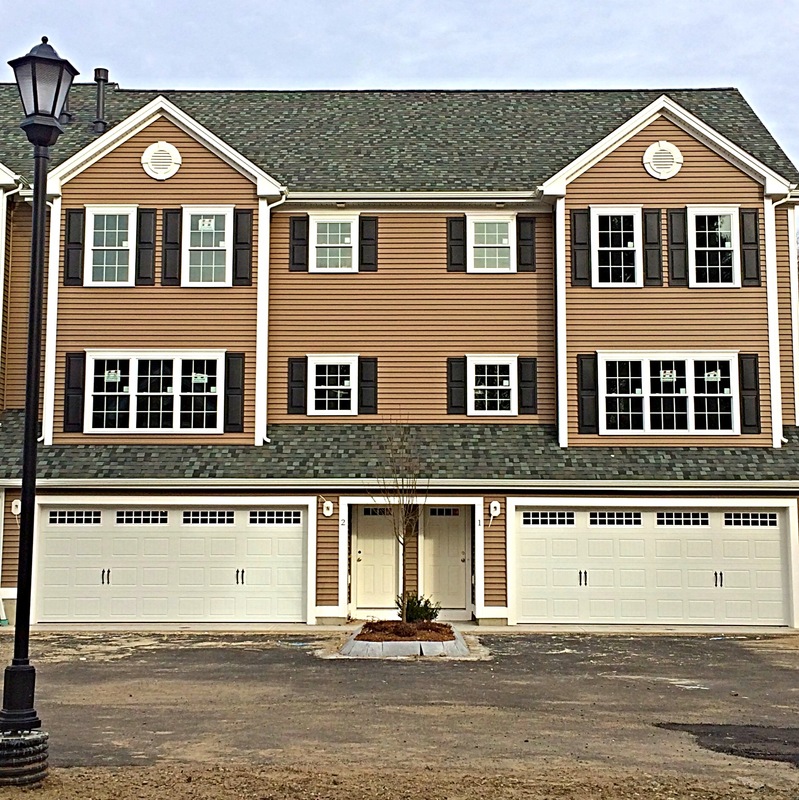 at 1400 Commerce Way, Attleboro – just a mile to Rt 95 and minutes to the train. For more details, floor plans, pricing, add on’s, and photos, click on the Flynn Terrace tab above or complete the contact form below for questions or to schedule a showing. featuring 1660 sq ft and a full basement. *There are no more one car garage end units available. We have sold out. offering 1588 sq/ft and storage area. Units 9-16 will be two buildings of two car garage models. Construction will likely start Fall of 2015 for delivery in January/February 2016. With a little notice, I can accommodate most showing requests! Previous PostFirst-Time Home Buyers… Five Common Mistakes (and how to avoid them! 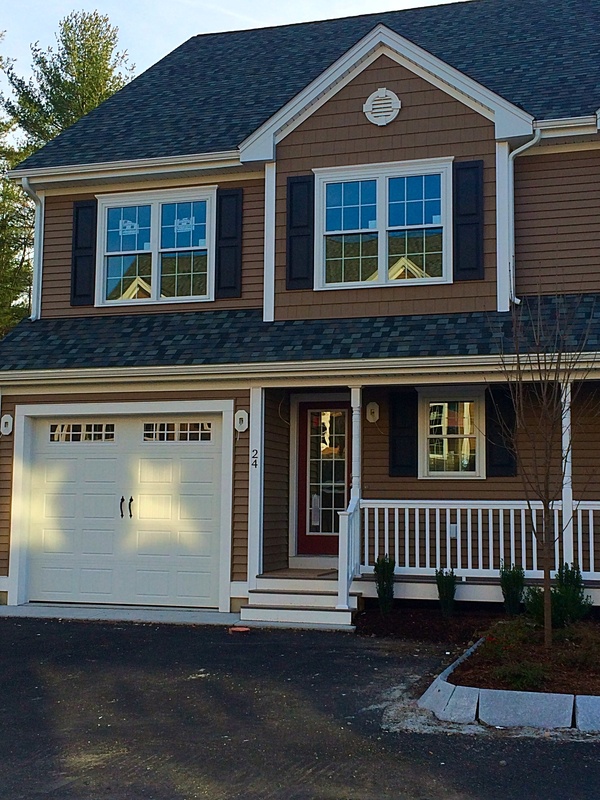 )Next PostFirst Time Home Buyers – Saturday Open Houses & great spring inventory!